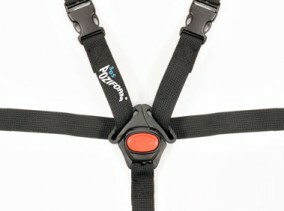 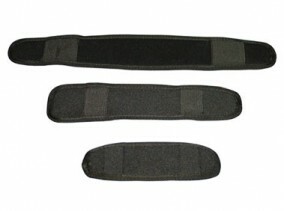 The groin harness helps fix the position of the pelvis without putting any pressure on the abdominal area. 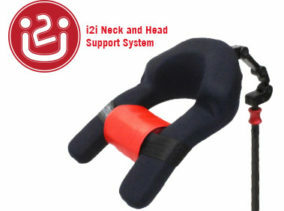 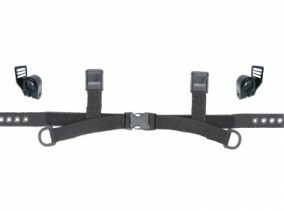 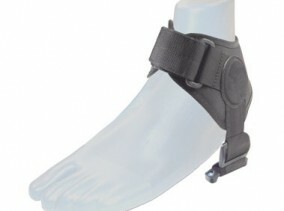 Easily installed on to wheelchairs and Special Seating Systems these groin harnesses provide a convenient and cost effective device suited to a range of client needs. 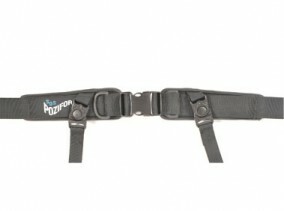 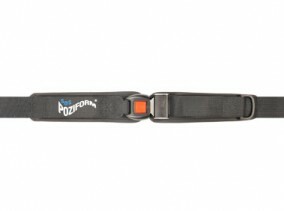 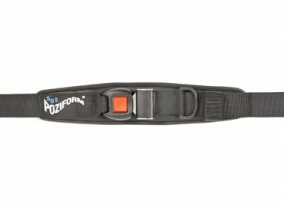 The groin harness is currently available in four sizes, in Eazi Care Vinyl only.